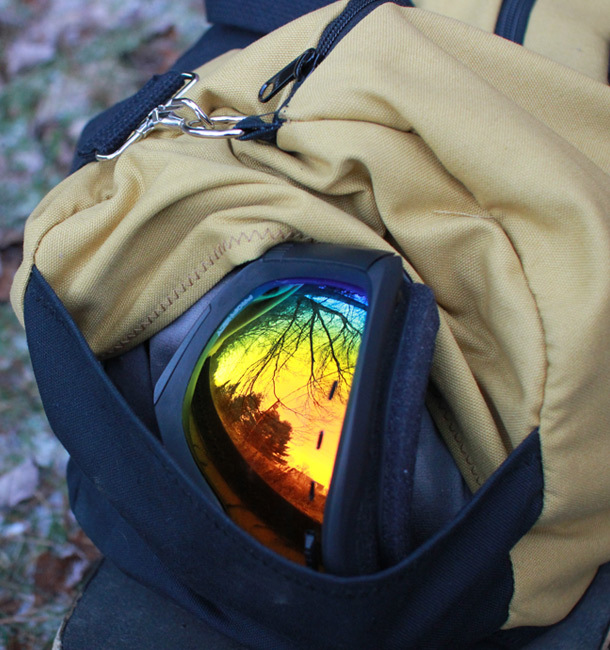 The Ampersack is inspired by the classic weekend ski trip. For starters, the Ampersack is huge, allowing you to stuff it full of the gear you need. 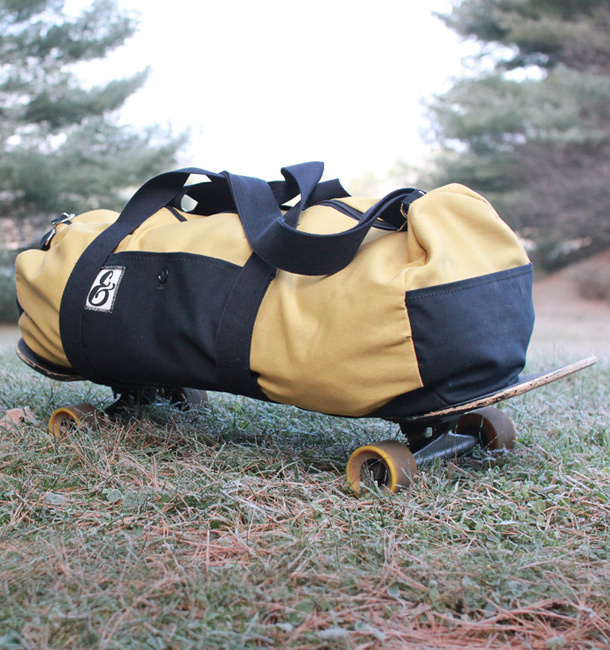 We also wanted to make the bag easy to carry, so we coupled an adjustable shoulder strap with a skateboard slip on the base. This makes the bag rollable, so looting your gear around is super simple. 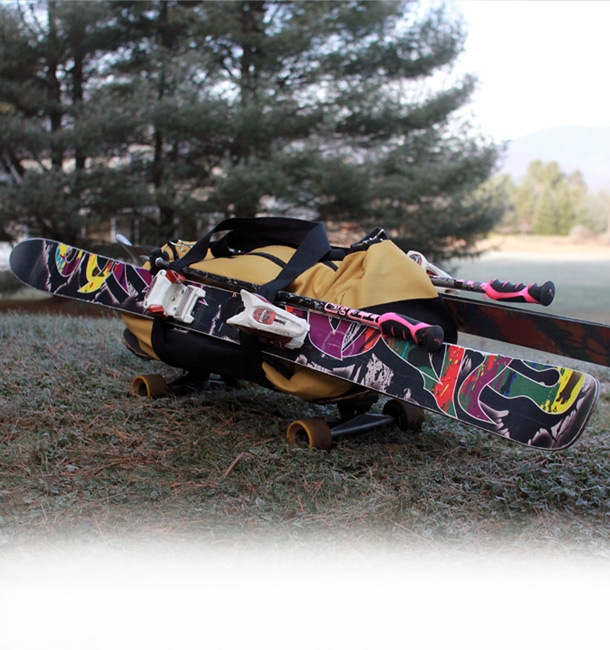 Speaking of which, we also left the straps unsewn up the sides, allowing you to slip your skis in, and even a set of poles. Finally, we added four pockets, one of which is lined with micro suede, making it an ideal place to keep your goggles or other scratch prone items. Of course, it wouldn't be an An& Brand product if we didn't keep an eye on our environmental footprint. As a result, the bag is constructed using a 9 oz. Organic Duck Cloth sourced from a factory located in Missouri.